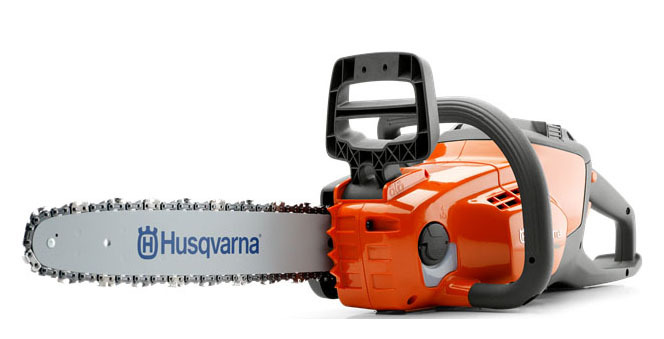 Looking for the perfect small chainsaw? The Husqvarna 120i is a lightweight, easy-to-use battery saw that’s ideal for pruning branches and felling small trees. The intuitive keypad makes getting starting a breeze, while an inertia chain brake promises problem-free handling. 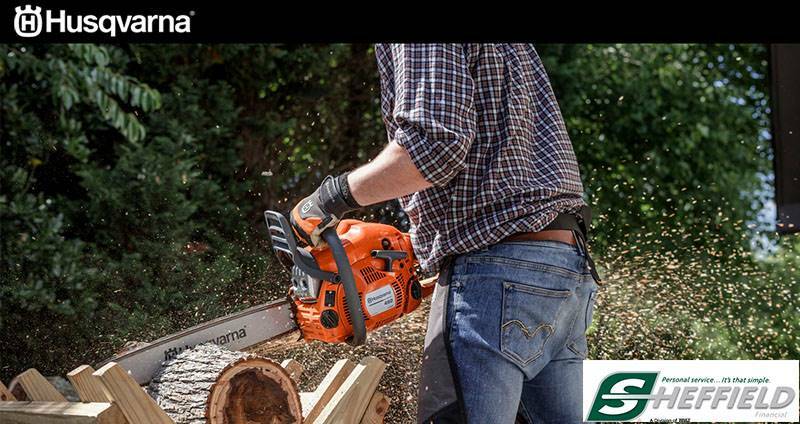 The power-conserving savE™ mode ensures you won’t run out of battery, and low noise levels let you work without disturbing the neighbors. Excluding cutting equipment - 6.5 lb. Max. / Min. - 14 in.